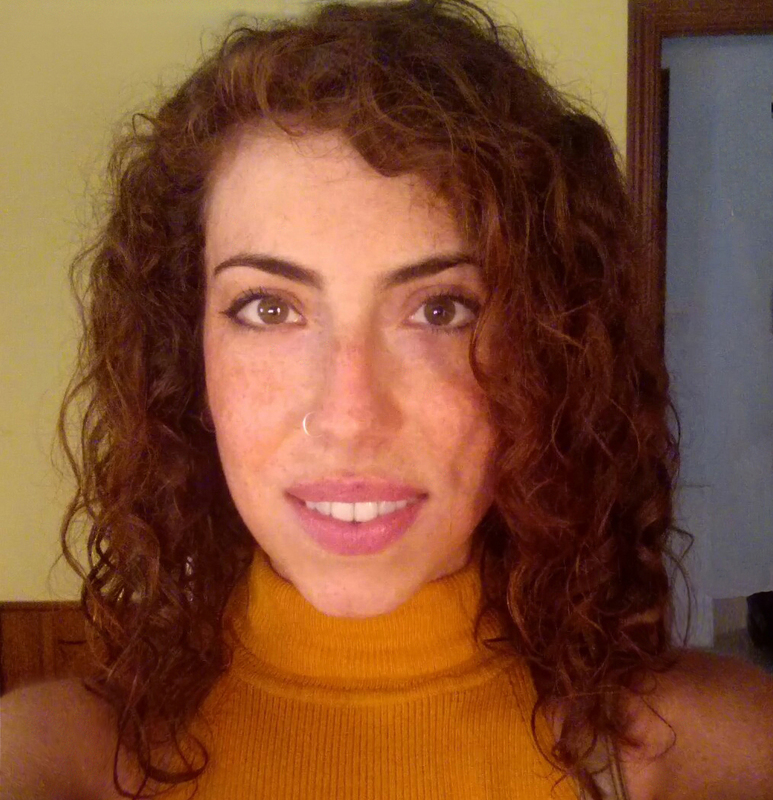 Loli Burgueño is a postdoctoral researcher in the SOM Research Lab at the Internet Interdisciplinary Institute (IN3) of the Open University of Catalonia (UOC), in Barcelona (Spain) and CEA List in Paris (France). She graduated in Computer Science and Engineering from the University of Málaga in September 2011, earned her master’s degree in Software Engineering and Artificial Intelligence in September 2012 and graduated from my PhD with honors in April 2016. Her research interests focus on Model-Driven Engineering (MDE). She has worked on the field of testing model transformations, the distribution of very large models and the parallelization of the execution of model transformations, the formalization of Complex-Event-Processing languages and the modeling of uncertainty in software models for its use in the Industry 4.0. She is also working on the integration of Artificial Intelligence techniques into modeling tools and processes. She is a member of the ACM and SISTEDES.